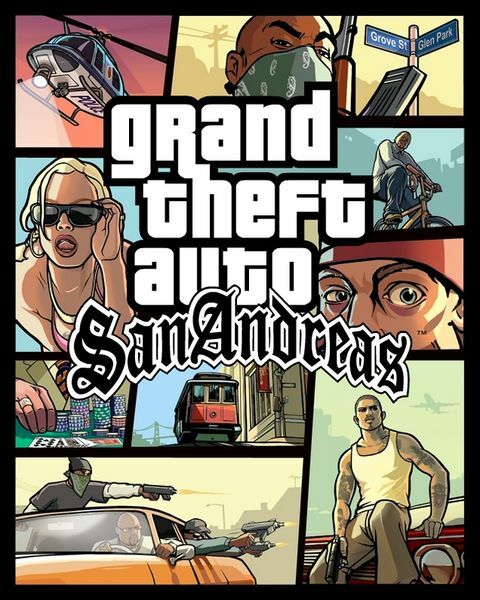 The boxart of Grand Theft Auto: San Andreas. 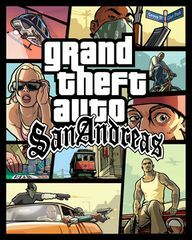 This is an artwork for Grand Theft Auto: San Andreas - a copyrighted video game developed and published by Rockstar Games. This page was last modified on 9 April 2012, at 22:28.